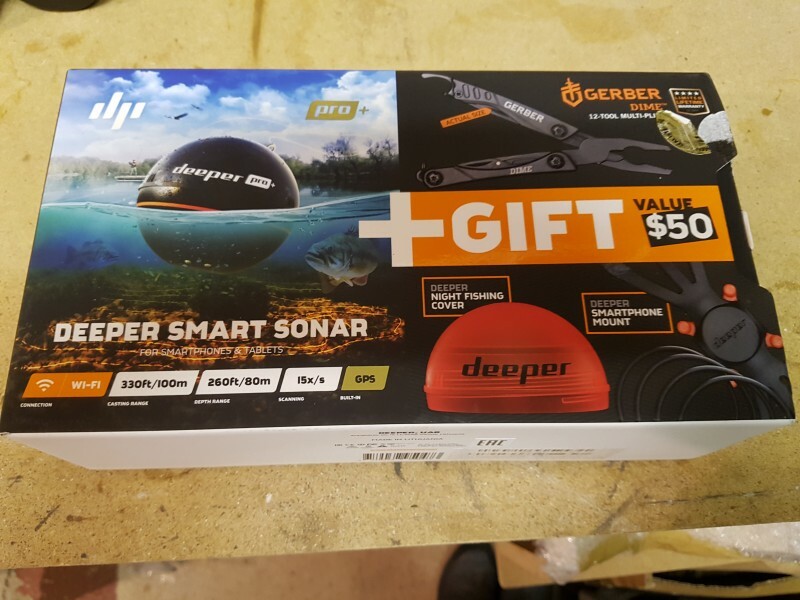 Deeper pro plus bundle. I got it as a Christmas present and used it once. it works perfectly, selling due to been a traditionalist and can't see me wanting to use it in my fishing. £160 posted.